Every company makes decisions about staffing its business in order to be competitive in today?s market. 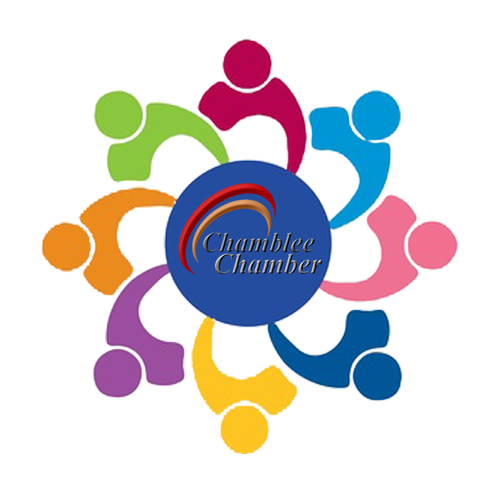 On February 20th, the Demetry DeCarlo and Chamblee Chamber of Commerce HR Law and Best Practices Roundtable will address ?The Gig Economy and the Use of Independent Contractors.? The discussion will include the issues involved in using independent contractors, the latest trends in the law, and steps to take to minimize the risk associated with decisions related to staffing your company. from 8:00 ? 9:30 a.m. If you have a friend or colleague interested in attending, feel free to pass along this invitation.